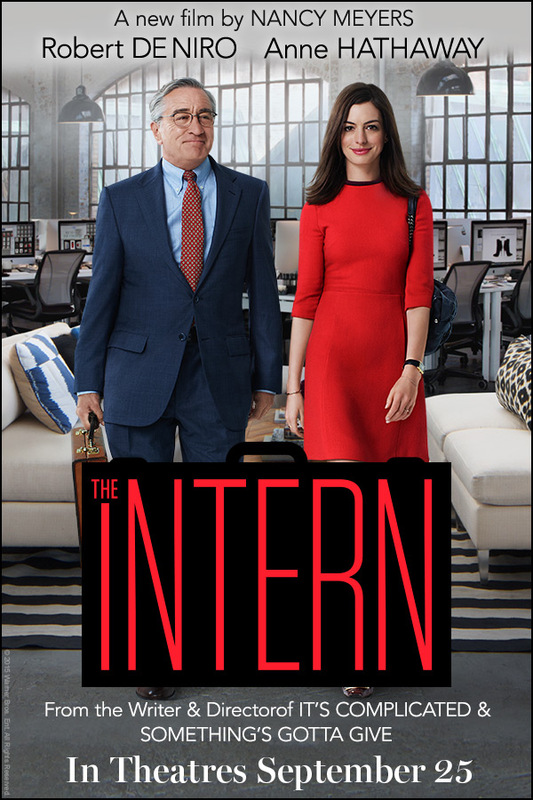 Starring: Robert De Niro, Anne Hathaway, Rene Russo, Anders Holm, JoJo Kushner, Zack Pearlman and Jason Orley. Synopsis: 70-year-old widower Ben Whittaker has discovered that retirement isn't all it's cracked up to be. Seizing an opportunity to get back in the game, he becomes a senior intern at an online fashion site, founded and run by Jules Ostin. If you'd like the written review check it out here!